THIS SUMMER MAKE SURE YOU WEAR NOTHING BUT GOLD! ◊ Luxurious Pure Gold Pearls illuminate the skin and soft-focus any imperfections for a lit-from-within glow. 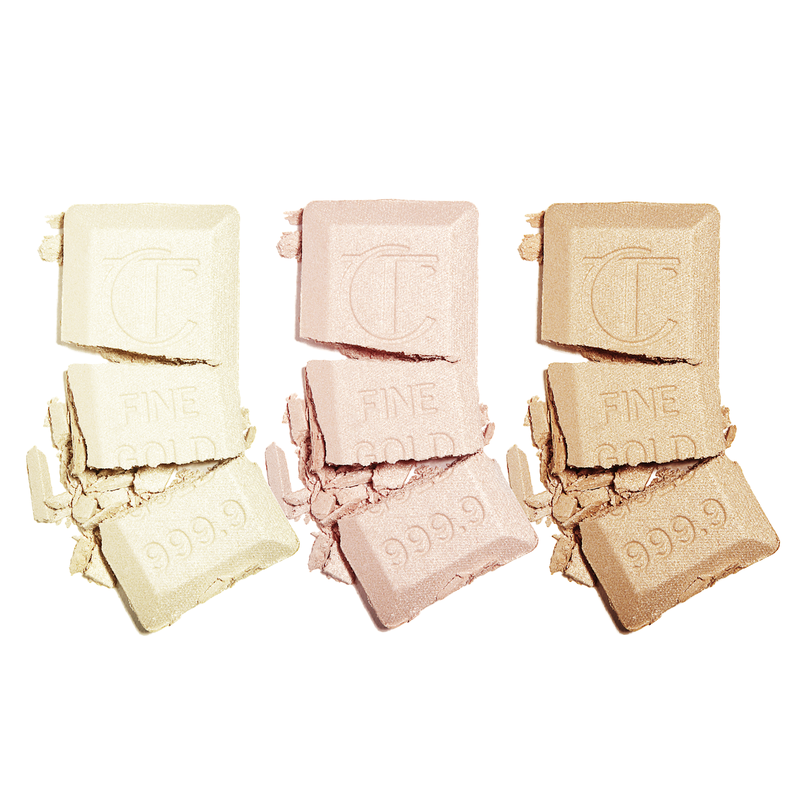 ◊ The light-reflecting high-tech ‘wet’ powder slims and sculpts as it transforms. 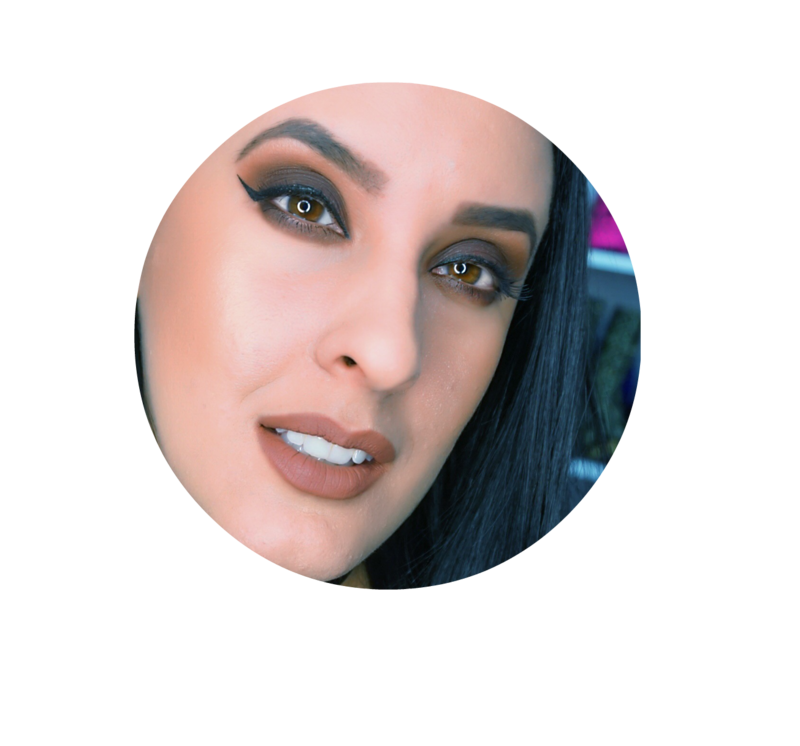 ◊ Use any or all of the 3 shades across different parts of the face to create a radiant, glossy complexion on the cheekbones, temples, nose, cupid’s bow and décolletage. 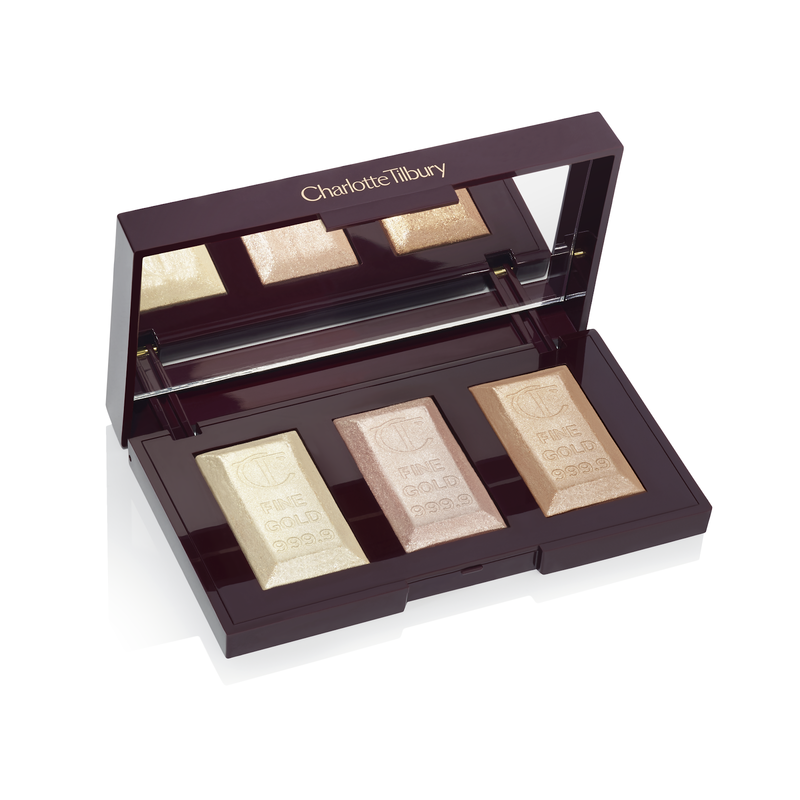 ◊ Create bespoke brilliance on-the-go with this beautifully sleek custom palette design. ◊ Ideal for lifting dull skin, hiding imperfections and adding that summer goddess finish to your look. 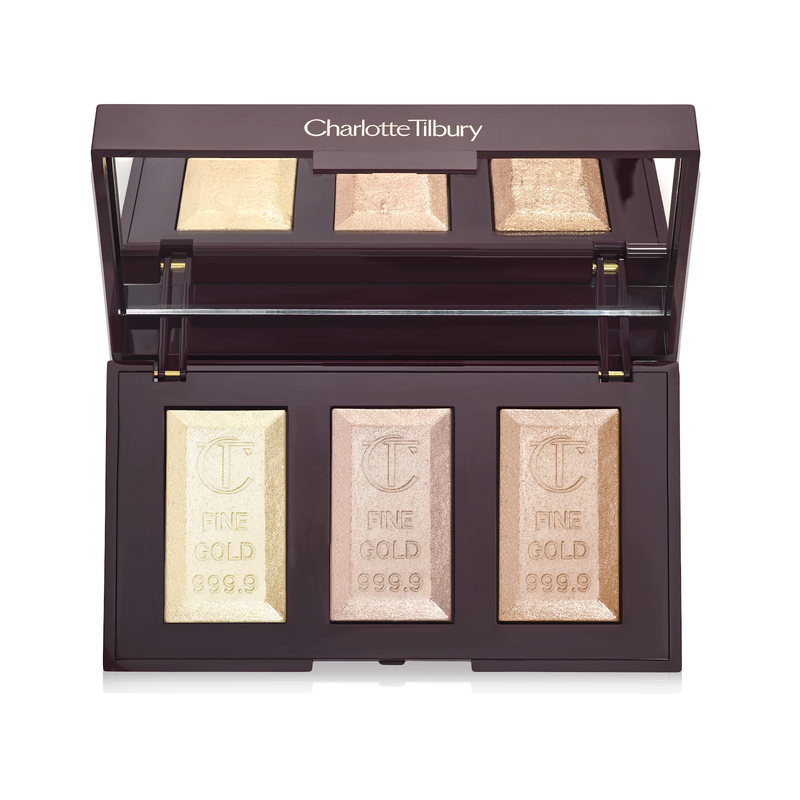 Bar of Gold Trio will be available exclusively at CharlotteTilbury.com from July 9, 2018 for $58 USD.